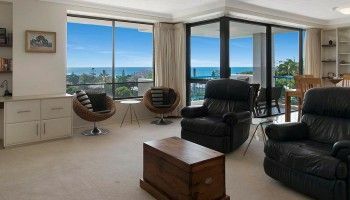 You’ll love our Caloundra holiday apartments. 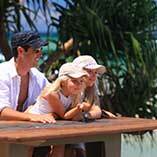 Our holiday apartments have often been described as super large, palatial, and over sized. 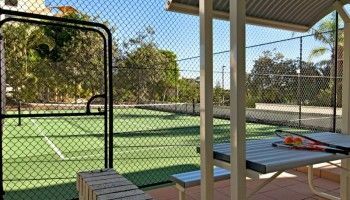 There is room to swing as many cats as you’d like at Burgess@Kings Beach. But seriously there’s room to spare with the layouts of our apartments and along with great fittings and furniture this is luxury in so many more ways than you can imagine. We know we are tops when it comes to our Sunshine Coast location. We can be found on the corner of Albert and Burgess Streets, a block north of Kings Beach and two blocks west from Shelley Beach. 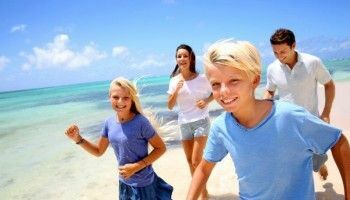 All in all pretty beachy, especially Kings Beach which also has a tidal swimming pool equipped with shade sails, and a free 25-metre sea-water lap pool, children’s swimming pool and wading section with disabled access. 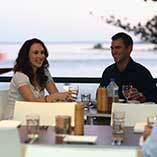 It also has BBQ facilities for you to engage in Australia’s favourite cooking pastime. Did we mention that use of the pools are also free? Make sure you book your Caloundra holiday apartments now, and while you do, feel free to book your tickets to Australia Zoo with us too. 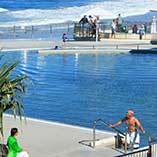 The Burgess@Kings Beach offers so much more.